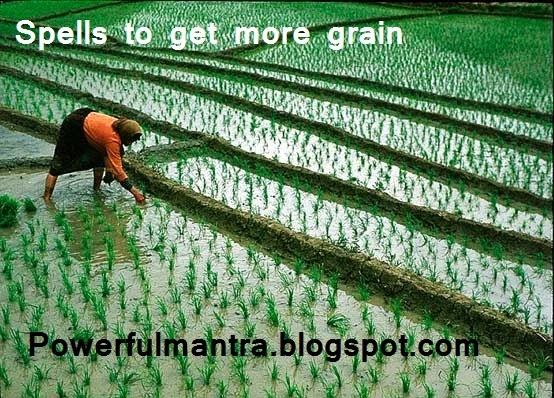 This mantra is used to get good harvest in the farm. First the person need to do japa of this mantra 10,000 times with ful rituals. After this anusthan its power will start to work and this mantra will start to give results. Whenever you need to go to use the this mantra take the root of Bahede plant and chant mantra 108 times. And clamp this wood or root in the field or farm where you want more grain as a result of farming or harvesting. You need to give some grain to the poor if you want to get benefit of this mantra in future.